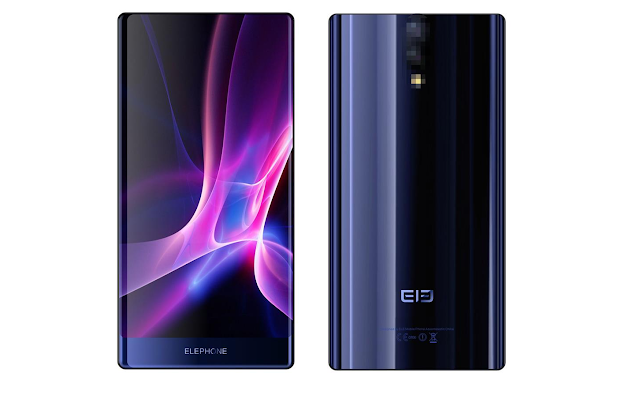 Following Sharp and Xiaomi, Elephone is soon going to launch a Triple-bezel-less Smartphone. As tipped by Company, the Smartphone will come with a Triple-bezel-less lumia-wave display. It will feature 128GB of Internal storage paired with Unknown Deca-Core Processor.